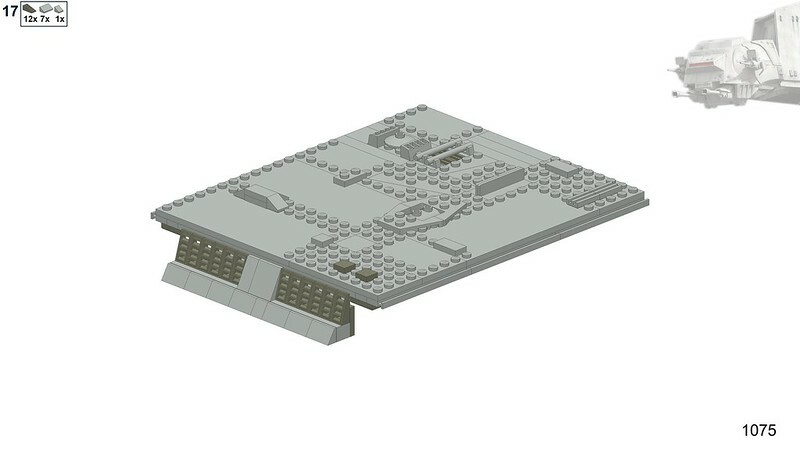 Hello Brickset Forums! 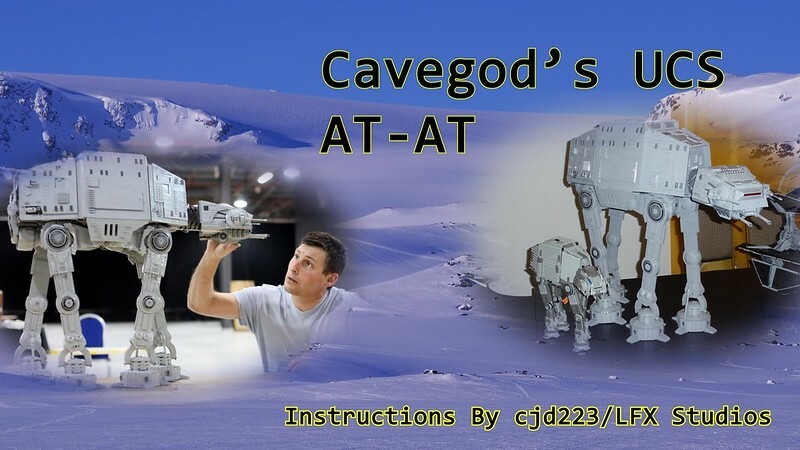 I have a great announcement for you guys, especially those who are interested in Cavegod's UCS AT-AT. 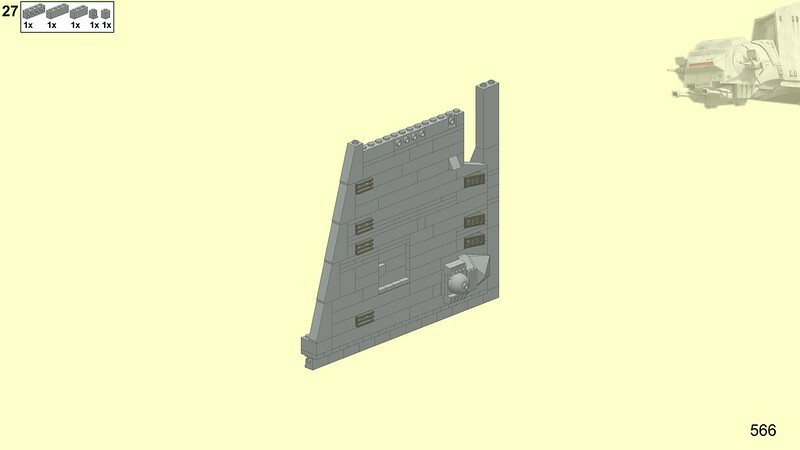 Over the past month or so, I have worked a countless number of hours in order to bring all of you guys something that this MOC deserved ever since its creation, a proper instruction manual. Yes, that's right, the famed issues of LDD will no longer be apart of this project thanks to this manual. Now I'm sure you're wondering, how big is a 6000+ piece manual? Well, to answer that question, the manual is a massive 1,089 pages. No that is not a typo, ONE THOUSAND AND EIGHTY NINE PAGES!!! In order to receive this manual, it is available for a price of $35 per copy, $25 if you purchase both the manual and LDD files. For information or to talk to me about purchasing a copy, please visit the link to the ebay listing at the end of this post or email me at [email protected] . If it is a common question and not one specific to you, please feel free to comment it here, and I will answer it, unless you want email me. Hm.... just curious, have you asked @cavegod 's permission to complete this? 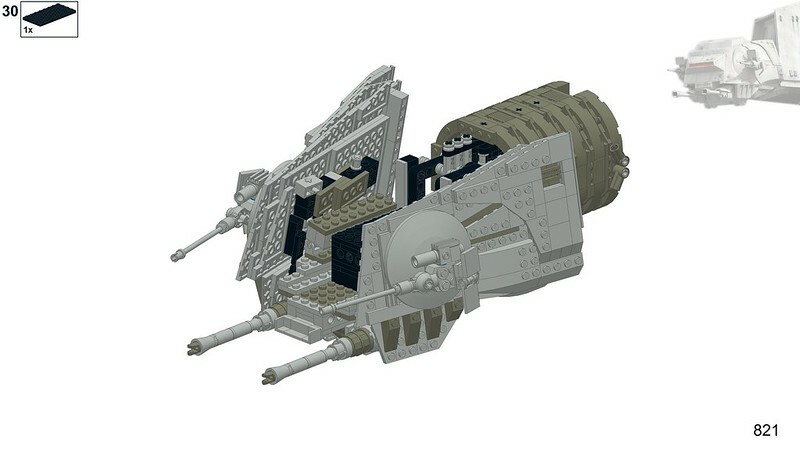 If you have, this is wonderful, building it with LDD files was quite the chore! I'm pretty sure that I read over on EuroBrick that this project had the blessing of Cavegod. I just wish that he would have incorporated some of the suggestions that other builders have posted from their experiences. 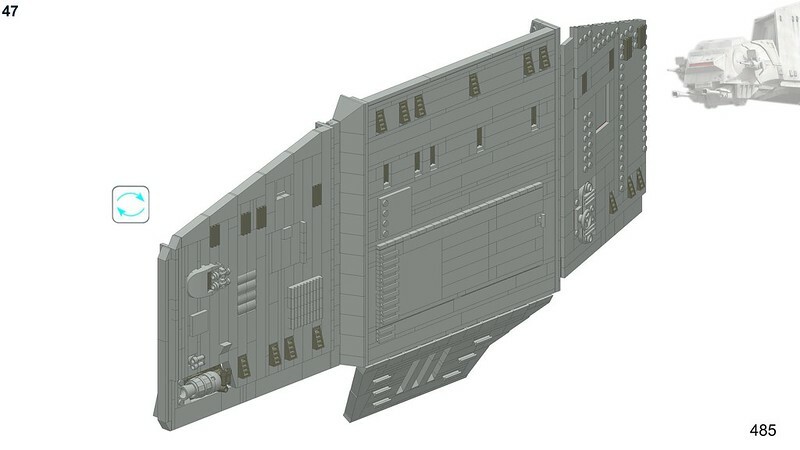 From the picture above, I can see that my suggestions of adding 4x32555 (Technic, Brick 5 x 5 Right Angle (1 x 4 - 1 x 4) to reinforce the frame were not considered. 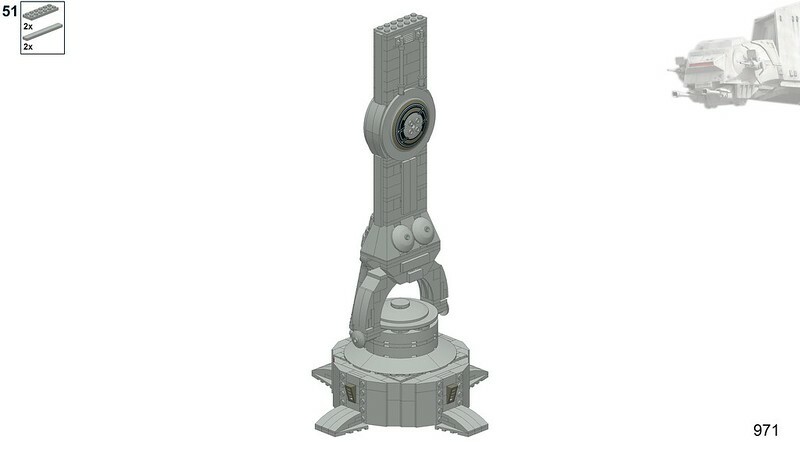 These parts are critical so that top beam can be used as the carrying handle that it looks like. 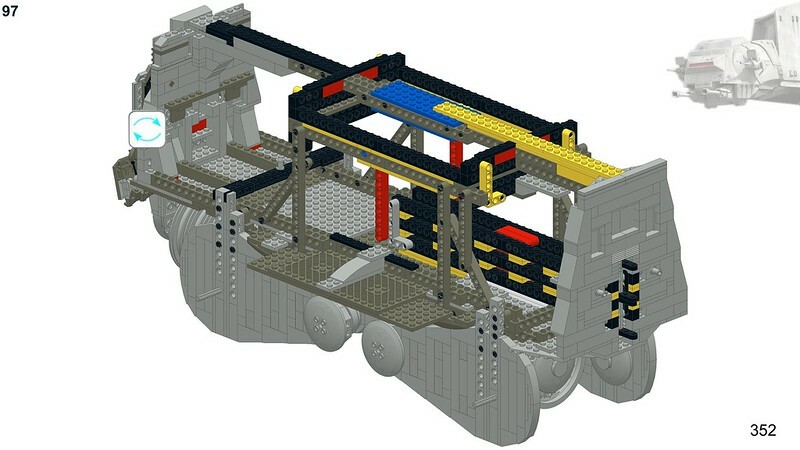 These parts are inserted right where those red 1x3 bricks are (which need to be replace by a 1x6 Technic beam). It is good to see on the feet that the super expensive 8X8 LBG radar dishes have been replaced by a less expensive set-up.